Tiana. 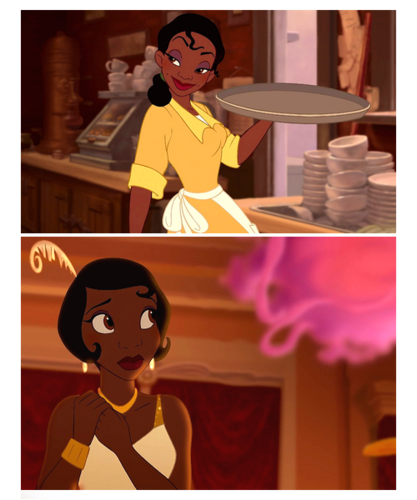 The Princess and the Frog. 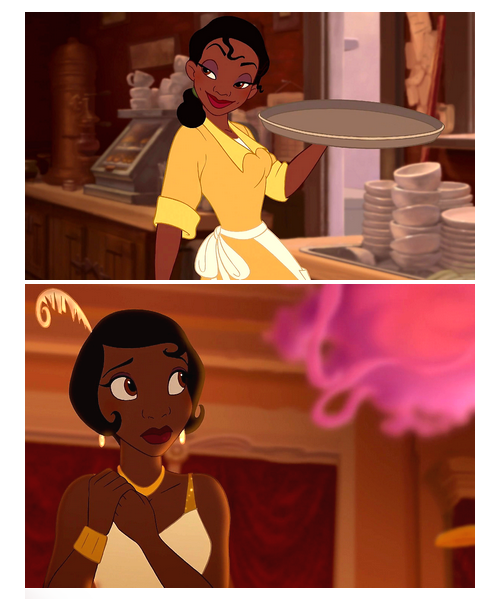 Wallpaper and background images in the disney Extended Princess club tagged: photo the princess and the frog tiana disney 2009 animated film. This disney Extended Princess photo might contain tanda, poster, teks, and papan tulis.